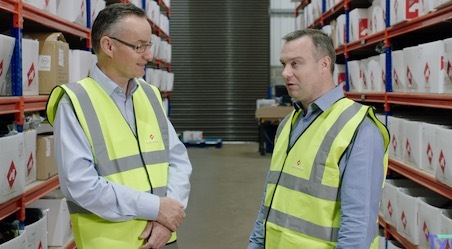 TPM is one of the more advanced Lean Enterprise tools and once Production flow, set up reduction and good housekeeping are in use, it becomes important to keep your machine uptime at it’s best. Running closely in parallel with 5S, TPM is the process where the operator becomes involved with the regular, daily maintenance of their machine. to begin the targeted machine needs to be thoroughly cleaned and any maintenance issues fixed; the aim is to return the machine to a brand-new condition. as with all of our Lean tools, this is done with a small team of people who know about the machine and it’s maintenance needs. Once the machine is clean, it becomes easier to keep en eye on it. A list of daily and weekly tasks and checks are made; this may include checking oil and hydraulic fluid levels, and pressure gauges, emptying scrap bin or lubricating. The operator is trained on how to safely carry out these tasks. 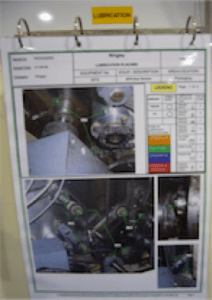 Simple, visual Cleaning Standards are developed and are at hand to assist the operator. To remind the operator to build these tasks into his everyday activities, a Kamishibi or Tee card board is a great way to remind him. 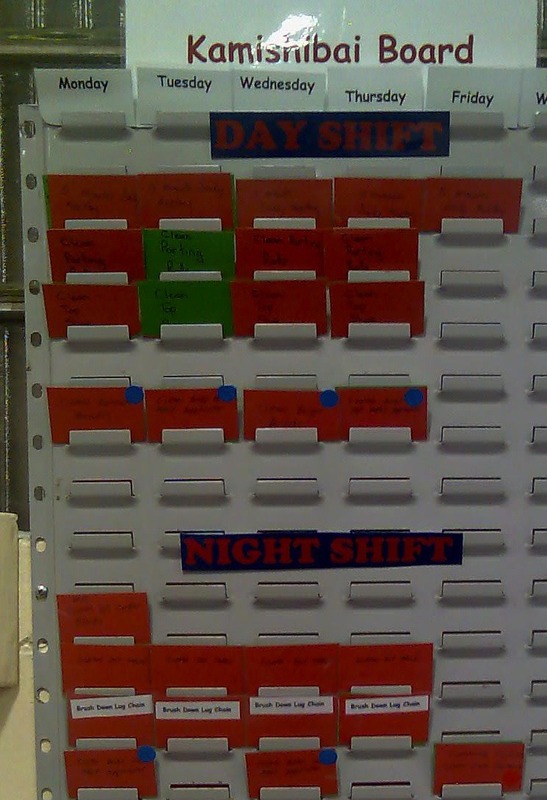 This visual board will also assist operators if they rotation positions throughout the week and for supervisors to check these process are complete. Keeping an eye on our machines and getting the operators involved, through the use of the TPM approach, as well as maintenance, will ensure the machine is running at it’s best. This will improve machine up-time and increased the capacity of your equipment.